Experience a night of refreshing sleep with wool pillows from Devon Duvets. 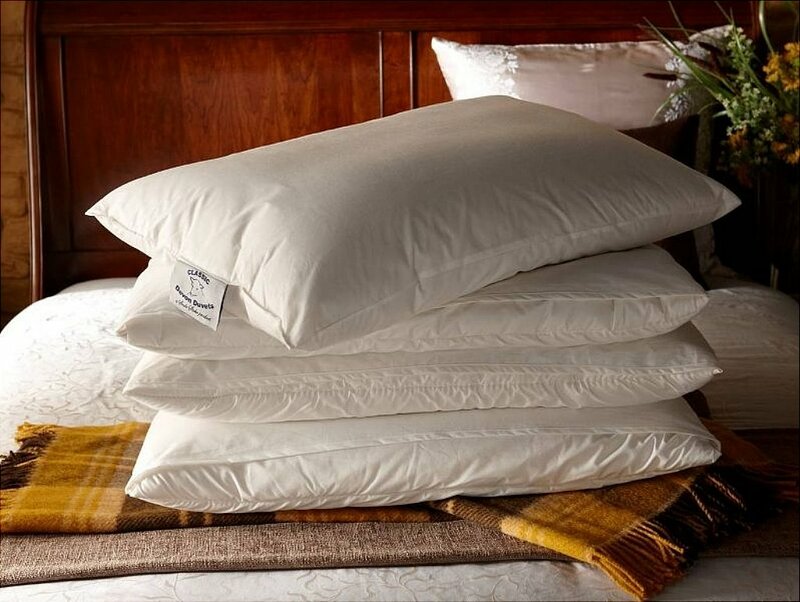 Made from high grade and natural materials, our products combine comfort and function unlike synthetic pillows. These come in a range of sizes, providing more options for your bedroom. 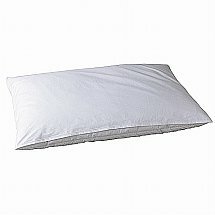 I would like more information about Original Pillows by Devon Duvets.